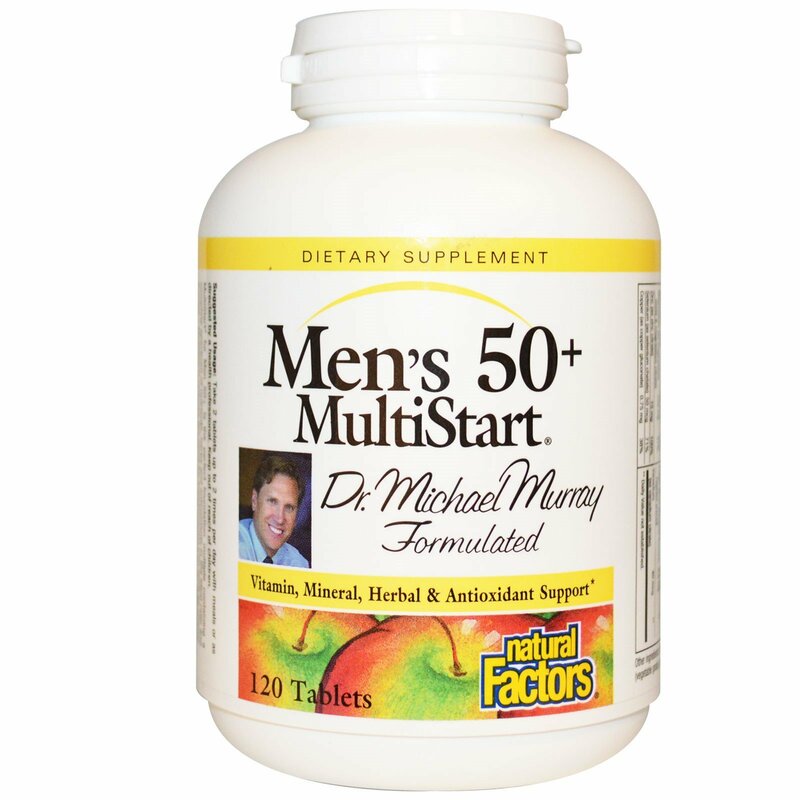 MultiStart for Men 50+ is the perfect foundation multiple containing a complete spectrum of nutrients, herbs and antioxidants in the ideal ratio and dosage. MultiStart reduces the need for supplemental pills such as vitamin E or saw palmetto and ensures that correct and balanced levels of important nutrients, herbs and antioxidants are delivered to the body, specific to the nutritional needs of men over 50. 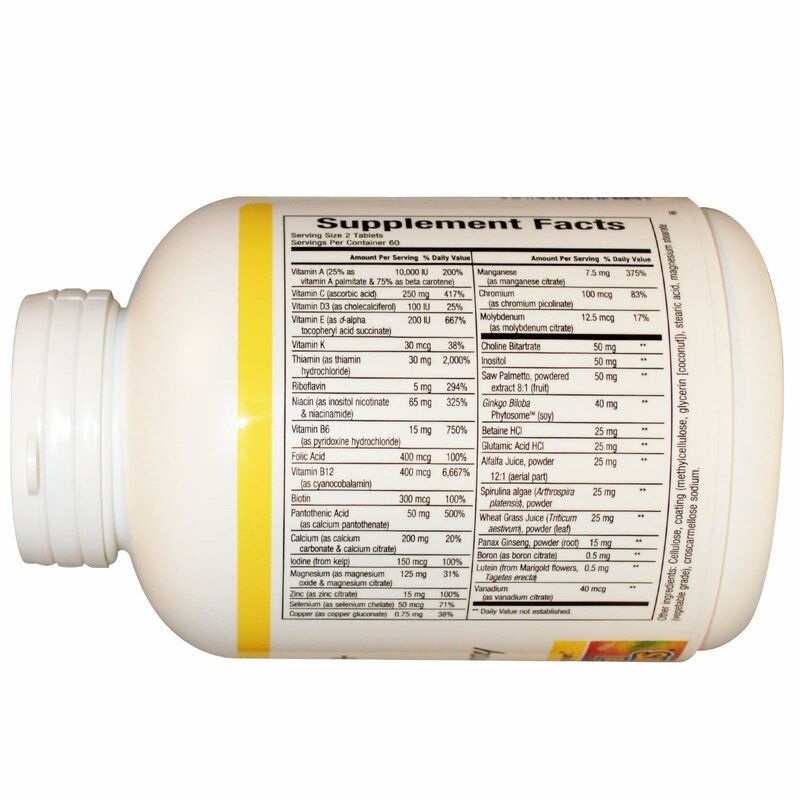 Take 2 tablets up to 2 times per day with meals or as directed by a health professional. Cellulose, coating (methylcellulose, glycerin [coconut]), stearic acid, magnesium stearate(vegetable grade), croscarmellose sodium.